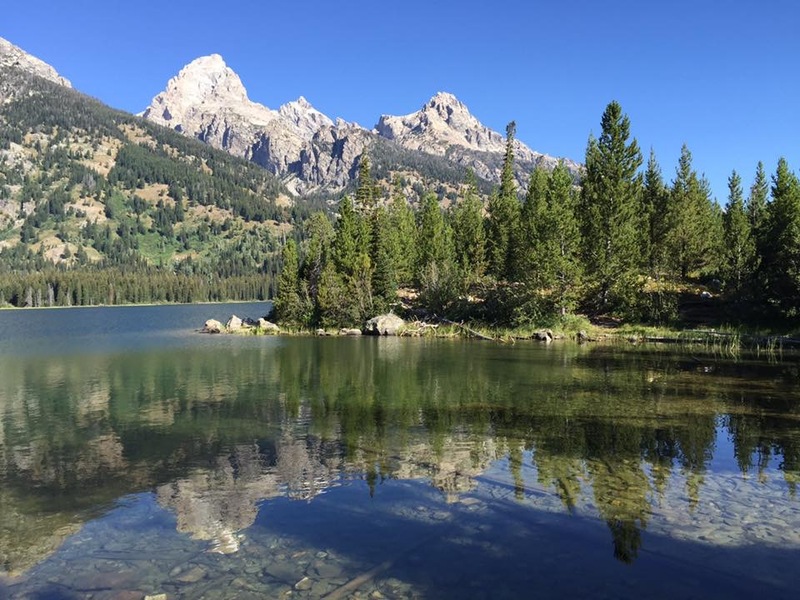 This entry was posted in Grand Teton National Park, Wyoming and tagged Grand Teton National Park by liv2rv. Bookmark the permalink. Thanks Amanda. The Tetons are truly amazing to see. Thanks so much for the great pics of the mountains they are awesome. We have bought the RV and we are meeting with the kids to get what they wait form the house and we are projecting being on the road by next year. Woo-hoo! Congrats Jim on your purchase and new adventures in the future! I think you will be surprised at how “freeing” it is to get rid of your stuff. It is so nice to be able to see the changes, thank you for sharing it with us all. We hope to get up there again, maybe next summer. Thank you! We were happy the trees changed this year. Last year there was no change in color. Love the changing pictures! I’d like to spend a little time there but not when all the tourists are there. Hope you guys have a nice winter. We’ll be back at Lk Mead. We will be in Yuma, so maybe plan to meet half-way for a day? What a cool idea, taking the same pic at different times of the year. Love it!